I'm really sad that Become My Blood didn't come out a few weeks earlier. If it had, it absolutely would have been on my top 10 of 2016. Be that as it may, I imagine it'll stick with me throughout 2017. Brown's made a name for himself in these parts for his powerful music with his main gig, Fire Mountain. 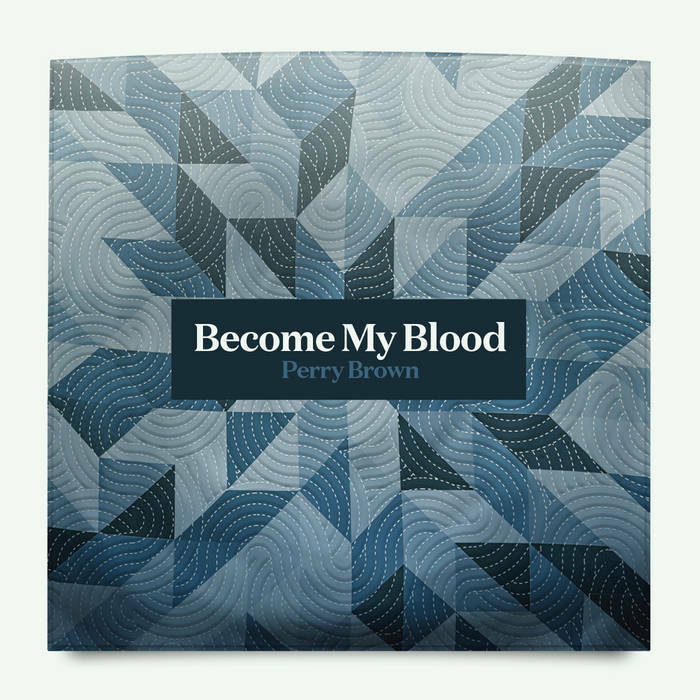 Now, Brown's demonstrating his songwriting chops with slower, more contemplative songs in his first solo album, Become My Blood. It's a rock album about one of the least rock'n'roll things there are: settling down and raising a family. Each song on the album is a masterpiece by itself. Brown brings a beautiful intensity to his songs by creating beautiful, distinctive melodies that are couched in Americana but sound like something you haven't quite heard before. Each song is distinctive and will cling to your memory long after your first, tenth, or (in my case by now) twentieth spin -- and I only got the album about a week ago. Brown continues in the path beaten by Joey Kneiser and Glossary: it's rock'n'roll that is beautiful, wise, and comforting. Become My Blood also marks the return of one of my favorite labels, This is American Music, from a short hiatus -- and what a comeback it is. I can't wait for the next projects Brown and TIAM put out. This made the new year a happy one indeed.